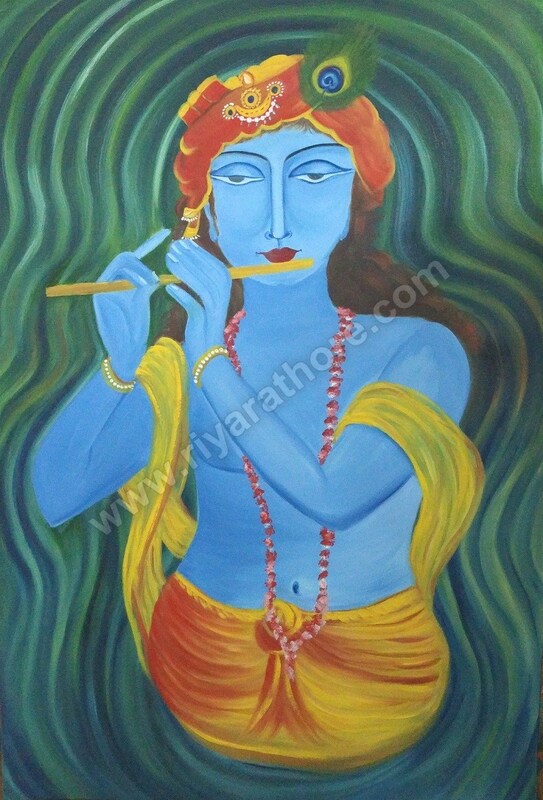 Happy to present my new work using oil painting on canvas of Lord Krishna. Thanks a lot for visiting my site and liking my FAN page. Keep Visiting my website and FACEBOOK FAN Page and will soon be posting the new work ..